(Bloomberg) -- Cathay Pacific Airways Ltd. is doubling down on mining customer data. 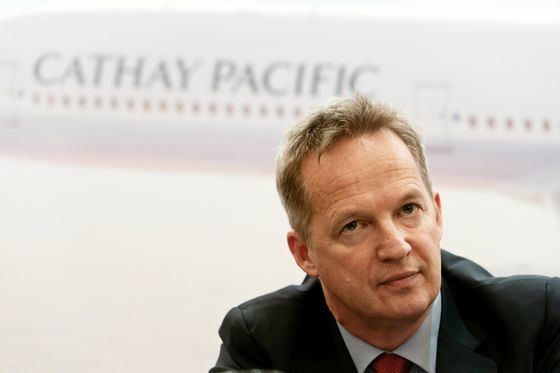 The airline is logging the travel habits of lucrative business-class flyers, such as when they want their seat laid flat, in a bid to individually tailor flights for them, Chief Executive Officer Rupert Hogg said in an interview in Singapore Monday. Cathay seeks to track 23 categories of behavior and aspirations, 12 of which are particularly important, he said. The efforts are part of Cathay’s three-year transformation program started in 2017 when Hogg assumed the top post. The carrier is seeking to strengthen its financial health after taking a beating from competition from China to the Middle East. Still, the plan comes months after Cathay revealed it became the victim of a hack that exposed personal information on 9.4 million passengers, the biggest data breach ever in the airlines industry. Mining client data enables precision and is what any consumer company is doing, according to aviation analyst Mohshin Aziz of Maybank Investment Bank Bhd. “By doing this correctly, you can have repeat customers,” said Mohshin. Cathay’s recent security breach shouldn’t affect the company’s analysis, Mohshin said. The airline was the target of a sophisticated hack on its computer system last year, the largest such violation in the airline industry. 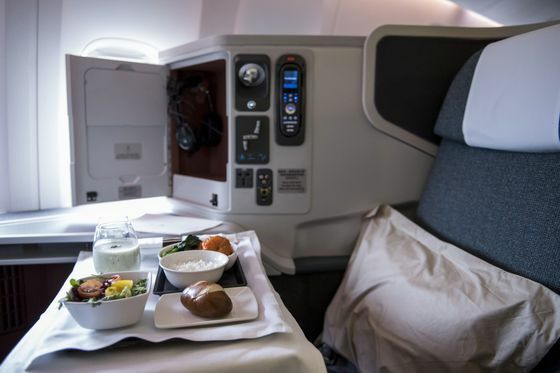 Separately, the Hong Kong flagship carrier plans to introduce a new product in its business-class cabin in the second half, Hogg said, without offering details. As for concerns following two fatal crashes involving Boeing Co.’s 737 Max aircraft, which Cathay’s fleet doesn’t include, Hogg said safety has always been the first priority for the industry and always will be. Currently, it also operates 777s and ordered the 777-9X from the U.S. planemaker. “It’s important that people get to the root cause, really understand it, and then we learn from that and the whole industry learns," he said.